Kangertech XLUM Kit, which is powered by dual 18650 batteries to fire up to 200W, comes with 4.5ml tank to meet your daily needs. The tank is compatible with R2-OCC and R8-OCC. 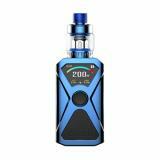 Kangertech XLUM Kit, which adopts the most advanced chip to ensure fast and stable firing, is powered by dual 18650 batteries to fire up to 200W. 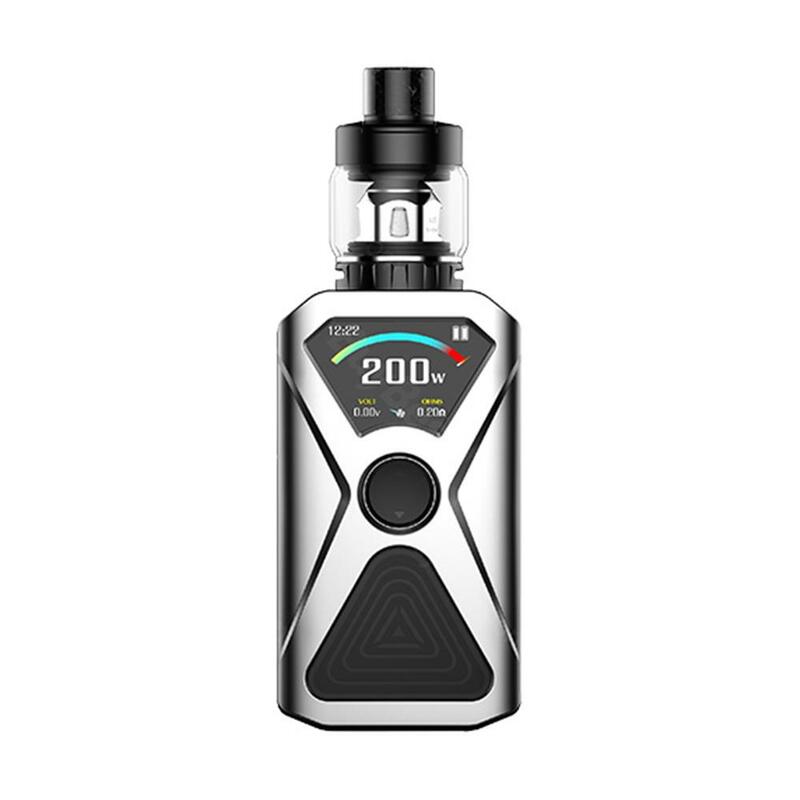 In addition, it comes with OLED screen to show status of vape clearly for easy operation and magnetic backpack design to ensure easy battery installation. Removable tank, which has 4.5ml liquid capacity to meet your daily needs, makes easy clean. The tank can work well with R2-OCC and R8-OCC coil to give you excellent flavor. So please don't wait, just take it. • No liquid or battery. • Three-month warranty for XLUM Mod and Tank. • Quick link: IMR 18650 Li-ion Battery. 200W Kangertech XLUM Kit Magnetic Backpack is powered by dual 18650 batteries to fire up to 200W, comes with 4.5ml tank to meet your daily needs. The tank is compatible with R2-OCC and R8-OCC.